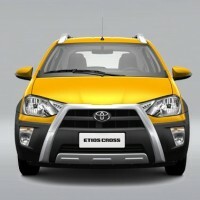 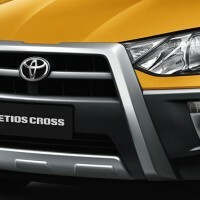 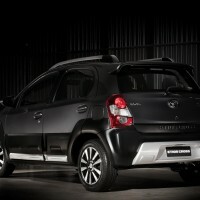 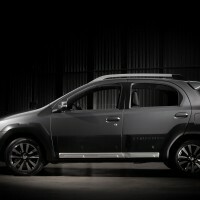 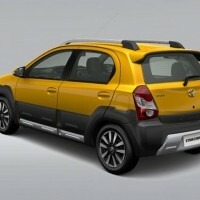 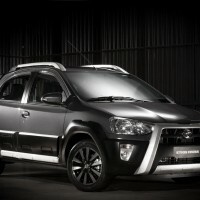 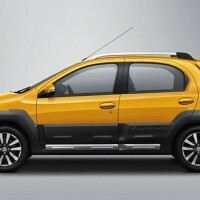 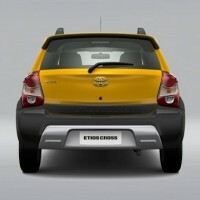 Toyota has pulled the wraps on the Etios Cross in Brazil and has also released studio images of the car. 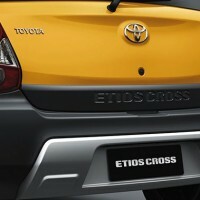 The Etios Cross as reported comes with a rough-road package similar to that offered on the Volkswagen Polo and Skoda Fabia Scout. 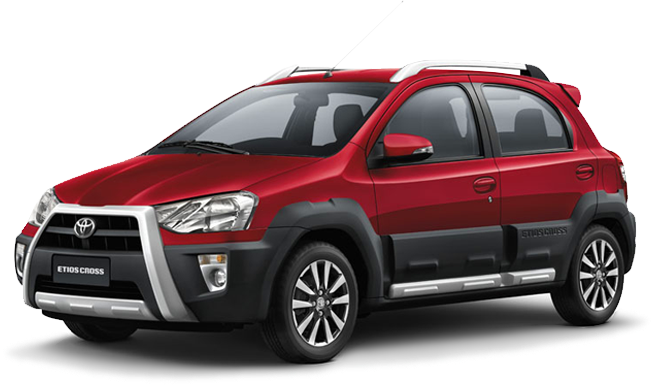 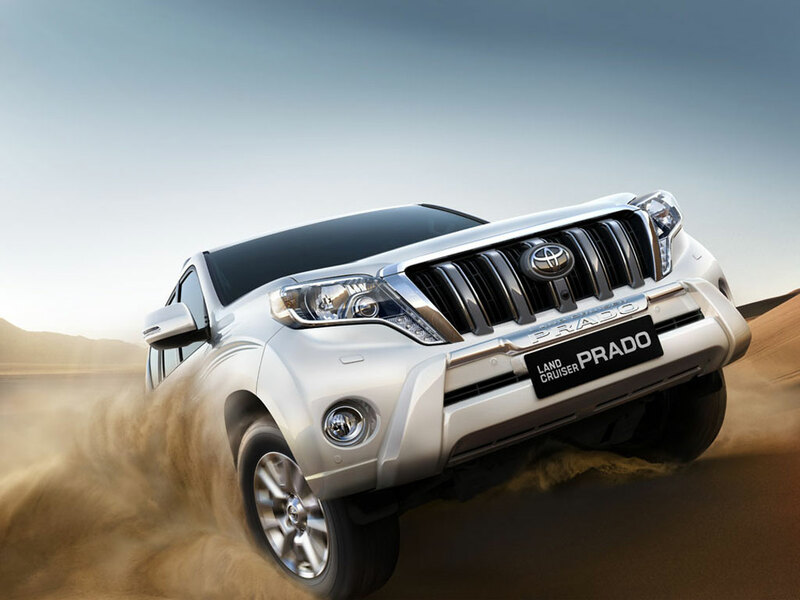 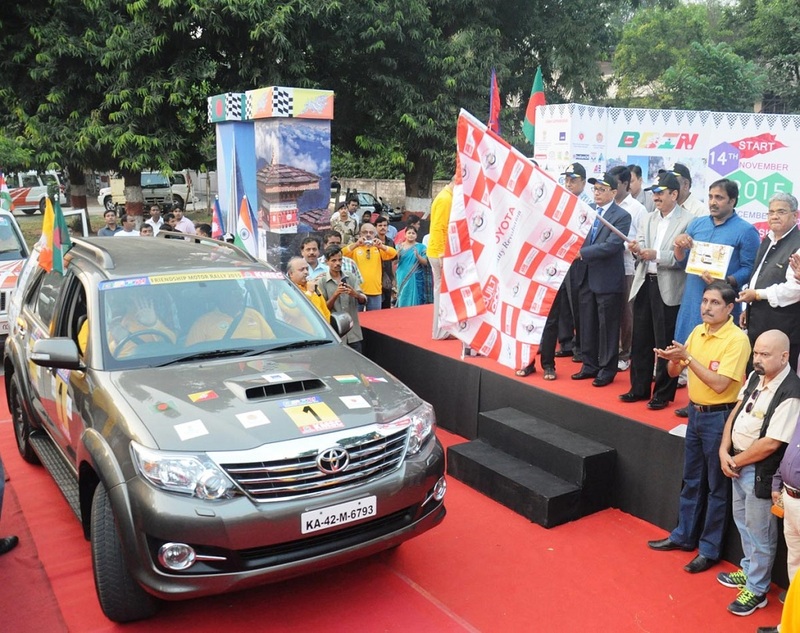 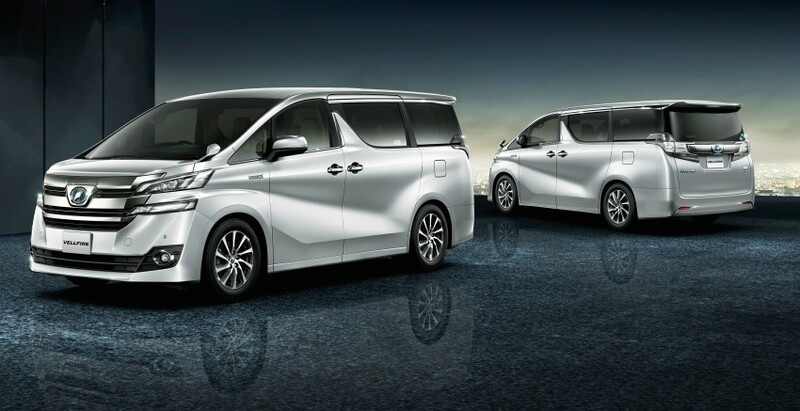 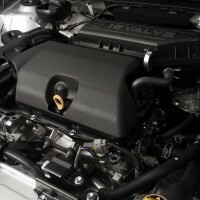 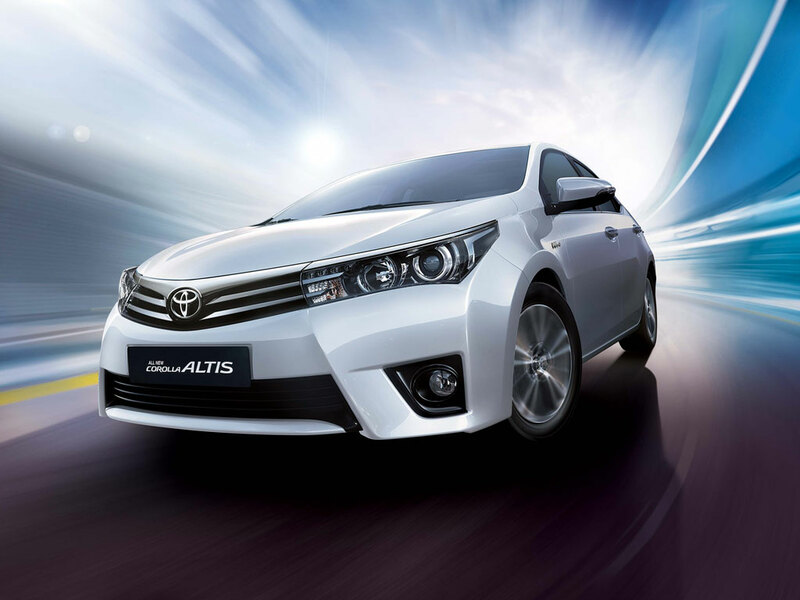 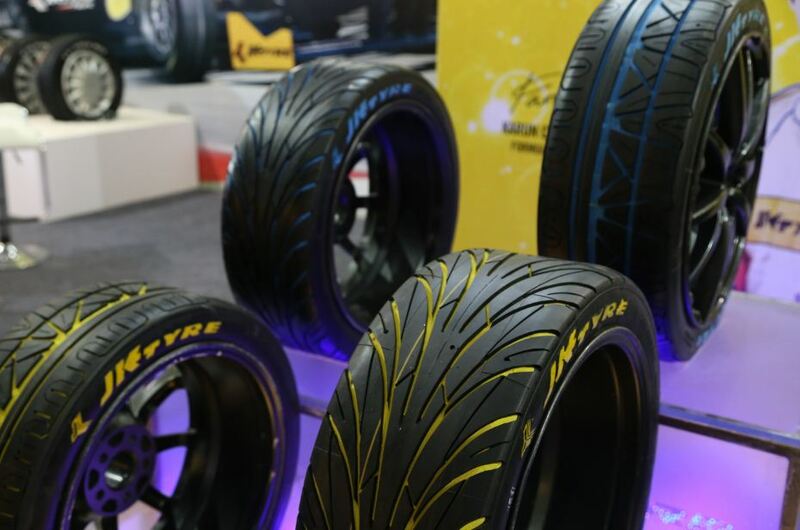 Toyota is hoping the new variant will help to boost sales in the Brazilian market. 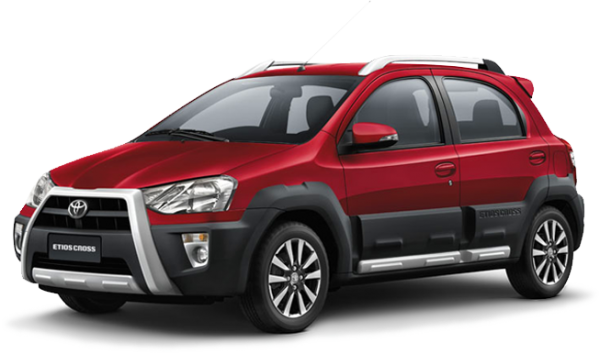 Toyota has been working on next generation Etios, but until the new series makes its debut, the current variants will have to keep the sales chart moving on.